Charles M. Shackelford is a financial planner, registered principal and branch manager at Crown Capital Securities, L.P. A resident of El Cajon, California, he primarily serves individuals in the greater San Diego area, but also works with out-of-state clients. Charles follows the time honored principles of quality, consistency and diversification. He adheres to modern investment theory, which is based on asset allocation. His clients benefit from an optimal strategy of diversifying their portfolios across a variety of asset classes in a manner that reduces risk and volatility, while increasing return. Charles grew up in San Diego, was active in student government and the captain of his high school tennis team. After graduating from high school in 1967, he attended Stanford University, majoring in philosophy. He supplemented an academic scholarship by working as the national advertising manager for the Stanford Daily newspaper. His undergraduate years were concluded by serving as a congressional intern for Congressman Claude Pepper in Washington, D.C. In 1971, Charles entered Stanford Law School and graduated three years later with a doctorate in jurisprudence. Returning to San Diego, he practiced as an attorney for many years, specializing in tax and estate planning. His publication entitled Estate Planning under California and Federal Law has been widely distributed by financial institutions and non-profit groups. After developing a successful law practice, he could see his clients also needed competent investment advice, so the next step was to enter the financial services field. By 1983 he had become a stockbroker and a licensed life and disability insurance agent. 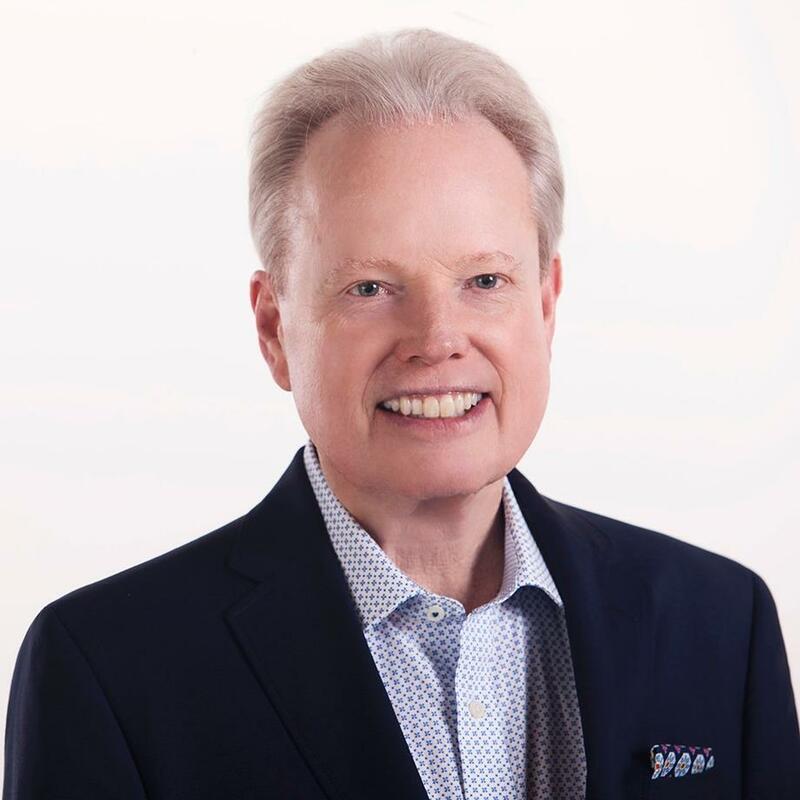 Charles has been a featured speaker at hundreds of talks sponsored by banks, insurance groups, real estate offices, tax accountants and charitable organizations. His activities within the community include serving on development committees for organizations which include the Red Cross and the San Diego Zoo. He is the past author of the financial newsletter for the San Diego State University Retirement Association and a past chairman of the Estate Planning Committee for Scripps Clinic and Research Foundation. His conservative philosophy and experience in investments, tax, insurance matters and estate planning combine to offer clients sound, professional advice.